Of Portuguese descent, buy Albertina and Manuel Luis founded M. Luis on the principles of hard work, dedication and performing at a higher level. 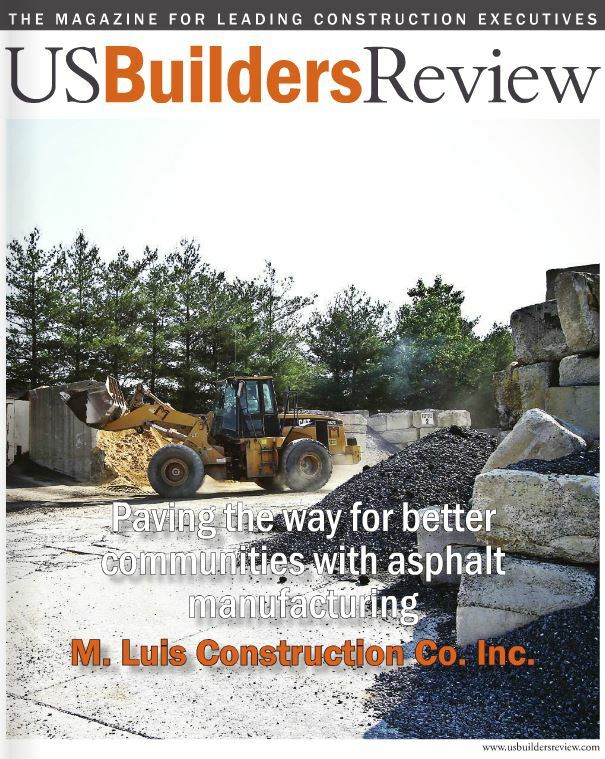 Over the course of two decades, the couple grew M. Luis into a thriving paving and construction services company. In 2008, Natalia and her sister, Cidalia Luis-Akbar, president of M. Luis, assumed ownership and management from their parents. The sister-run executive team has helped M. Luis flourish, growing the company into a multidivisional enterprise with a broad range of services from aggregate and asphalt manufacturing to a wide range of construction and quality control services. “Despite our growth, we haven’t forgotten our roots and heritage, nor the values that brought us to what we are today,” assures Natalia.